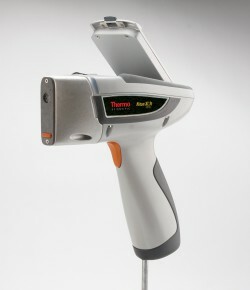 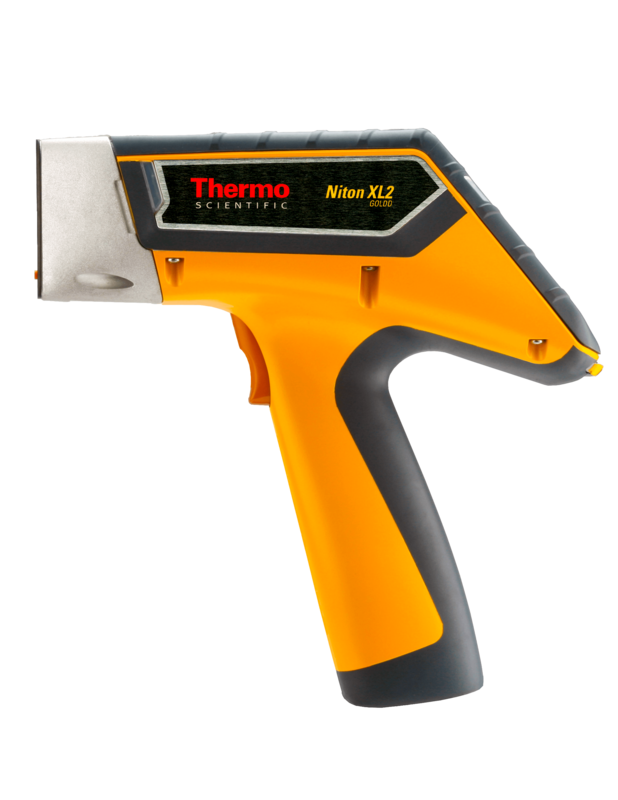 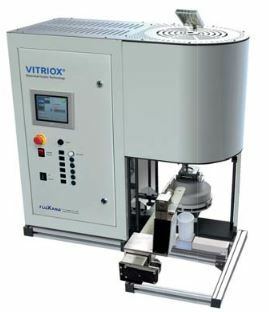 X-ray Fluorescence (XRF) is a non-destructive analytical technique to determine the elemental composition of materials. 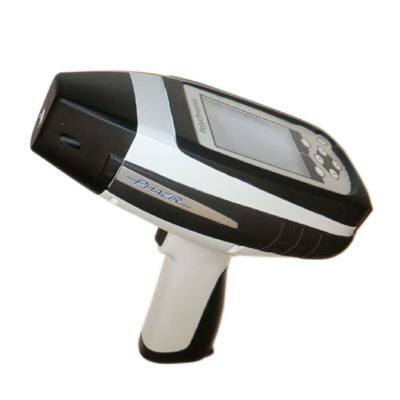 XRF analysers determine the chemistry of a sample by measuring the fluorescent (or secondary) X-ray emitted from a sample when it is excited by a primary X-ray source. 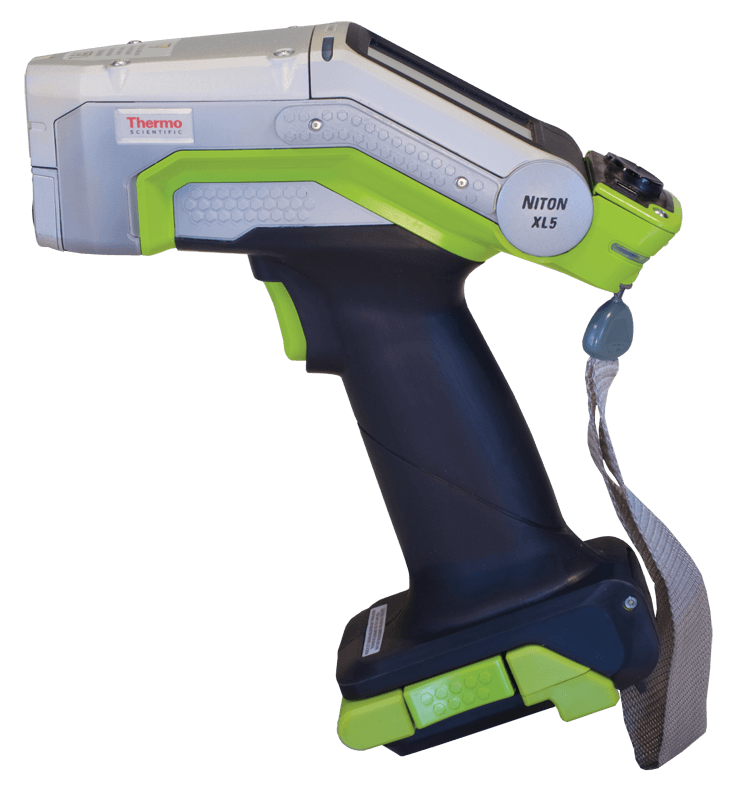 Each element present in a sample produces a unique set of characteristic fluorescent X-rays (“a fingerprint”) which is why XRF spectroscopy is ideal for qualitative and quantitative analysis of material composition. 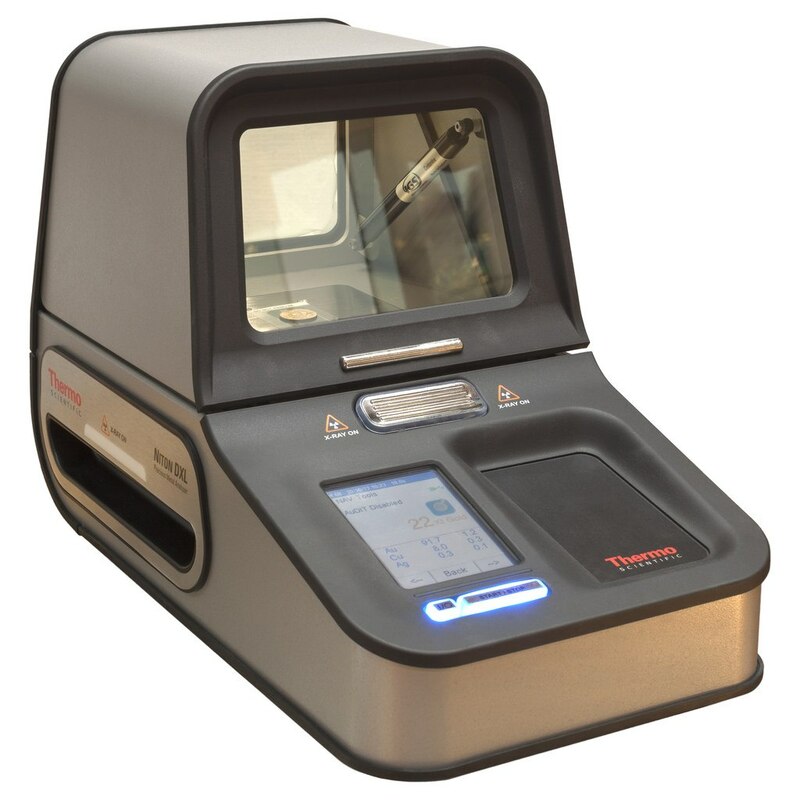 An XRF analyser uses the X-Ray Fluorescence process of irradiating a solid or liquid sample and measuring differences in the various quantum states of the sample atom’s electrons. 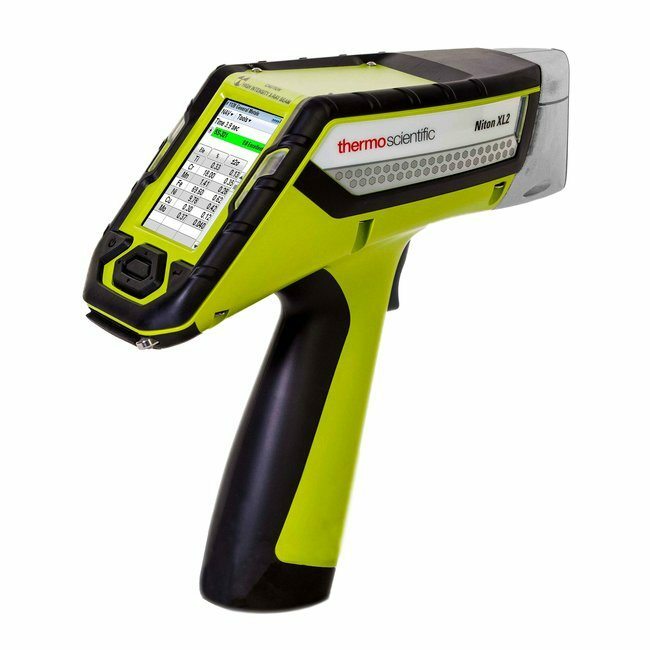 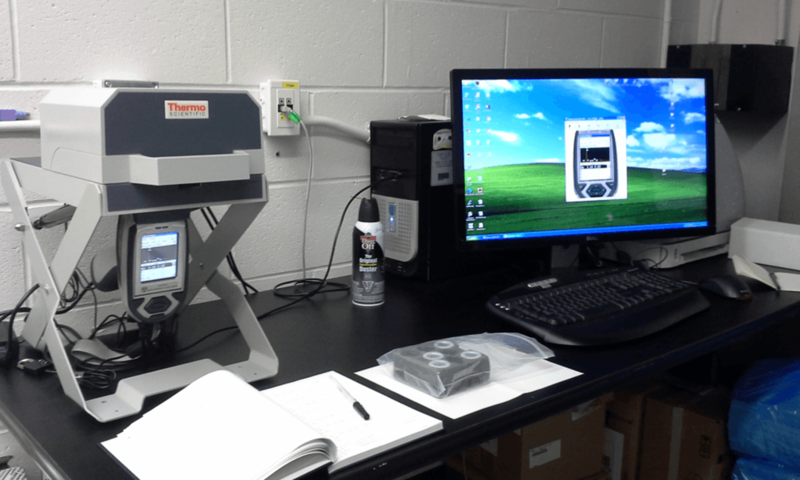 PAS provides leading solutions for XRF analysis and accessories.